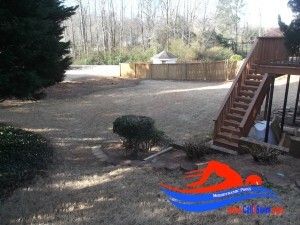 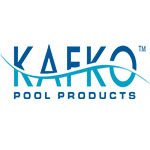 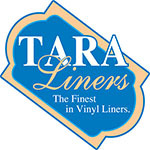 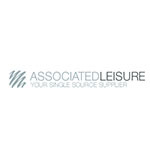 InGround Pool Installation in Holly Springs, GA cost? 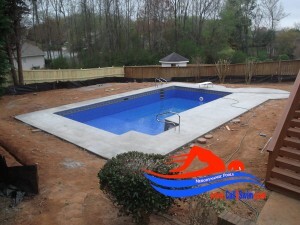 Holly Springs, Ga In Ground Swimming Pool Install by Merodynamic Pools. 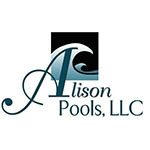 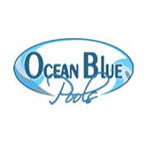 So many customers now understand why we are a 5 star rated In ground pool installation company. 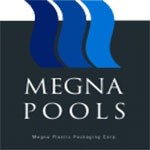 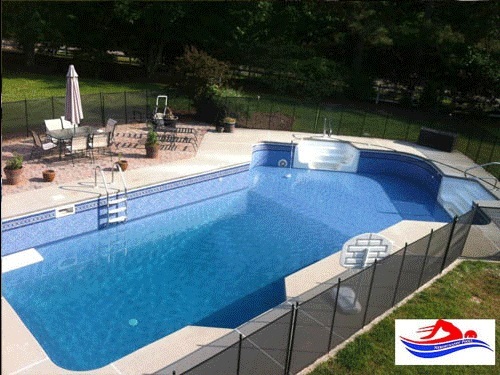 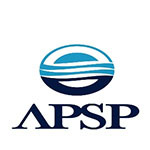 Our "customer is king policy", our "swim in 2 weeks" guarantee and our Faith based atmosphere lets our swimming pool company stand alone in the Atlanta Georgia, North Georgia and surrounding cities of Georgia In Ground Pool Build & Repair Market.